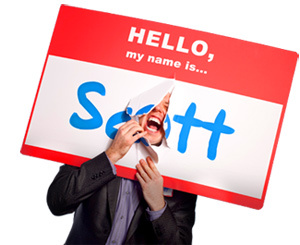 16 Questions to Uncover Your Natural-Born Expertise - HELLO, my name is Scott! 1. If someone paid you $5000 to sit down with you for one hour, what would you tell him? 2. If someone was going to pay you $1000 an hour, what are the questions they’ve got to ask you to get their money’s worth? 3. 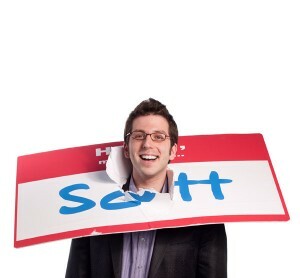 What are you known as? 4. What are you known for? 5. What are you recognized as being the best at? 6. What are you recognized as being the first at? 7. What can you speak forever about at the drop of a hat? 8. What ONE THING do you do great? 9. When people search on Google, what are you the answer to? 10. When you create your art, what is the one thing you can’t (NOT) do? 11. When you listen to someone, what is the one thing you can’t (NOT) do? 12. When you meet someone, what is the one thing you can’t (NOT) do? 13. When you wake up in the morning, what is the one thing you can’t (NOT) do? 14. When you work, what is the one thing you can’t (NOT) do? 15. Why are people picking you? 16. Why do customers call you?